Complex, intelligent, flexible and networked integrated automation - according to Industry 4.0 -, from control technology to basic automation is supplied to our customers from one single source ( vacancies ). 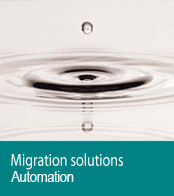 IPKS migration solutions offer a cost-effective alternative to expensive new development or changing to a new system. They can extend the life cycle of your plant and provide smooth transition to modern technology. 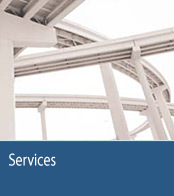 From planning to long-time support, IPKS provides complete software support services (including provision of the necessary hardware components).